Now we're left with even more questions. Finally, we got a look at in-game footage of Death Stranding! Though as expected, weird does not begin to describe Hideo Kojima’s latest creation. And sure it’s a gameplay trailer, but it’s mostly just the main character — Sam Bridges (played by Norman Reedus) walking around and exploring the game’s world; it’s a very pretty world though. The trailer also revealed that French actress Lea Seydoux is making an appearance in the game. 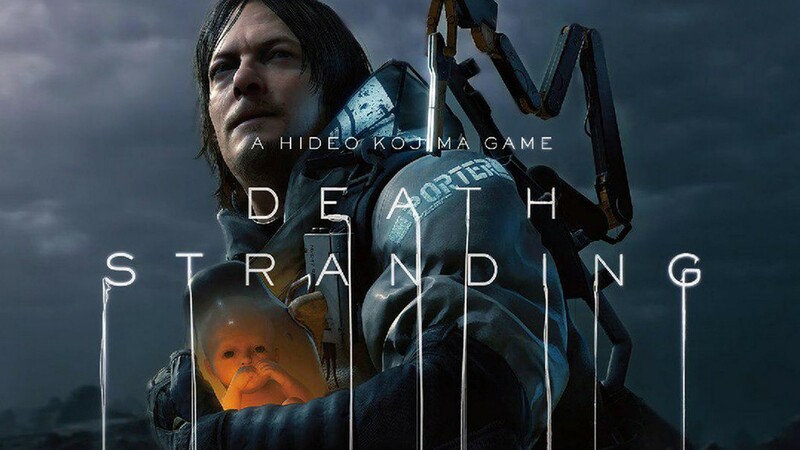 Death Stranding will be released on the PlayStation 4, though the release date is still unannounced. Next articleKingdom Hearts 3 drops ANOTHER Trailer…but with Pirates!